Serves in the air by 7:55pm. Sharp! 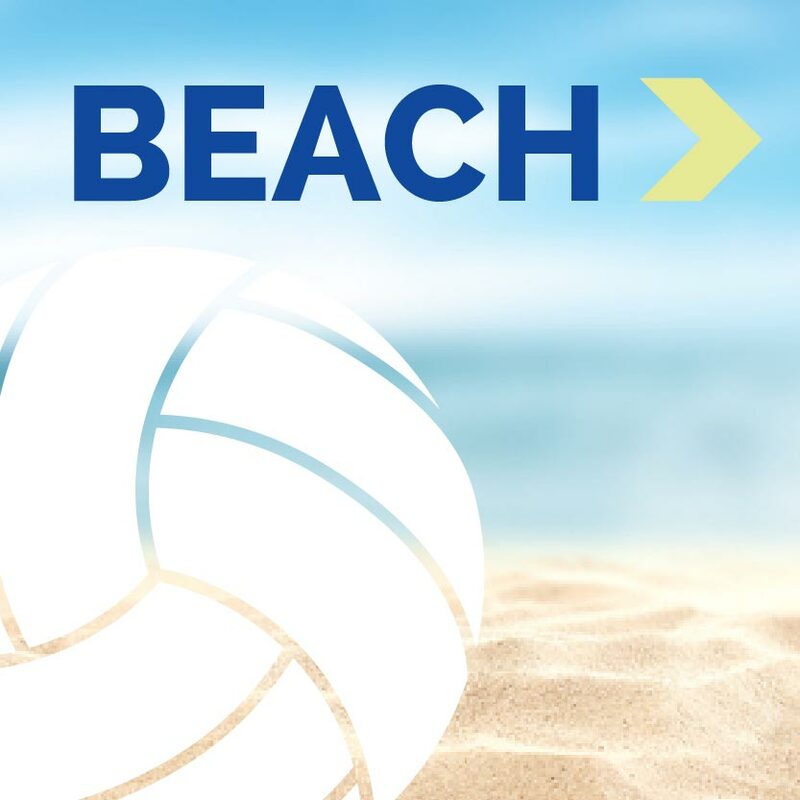 After you register, you'll need to pay your team's entry fee to secure your spot. - You can either venmo @FulcrumBeach, or use a debit card here: https://cash.me/$FulcrumBeach (note, credit cards will not work). 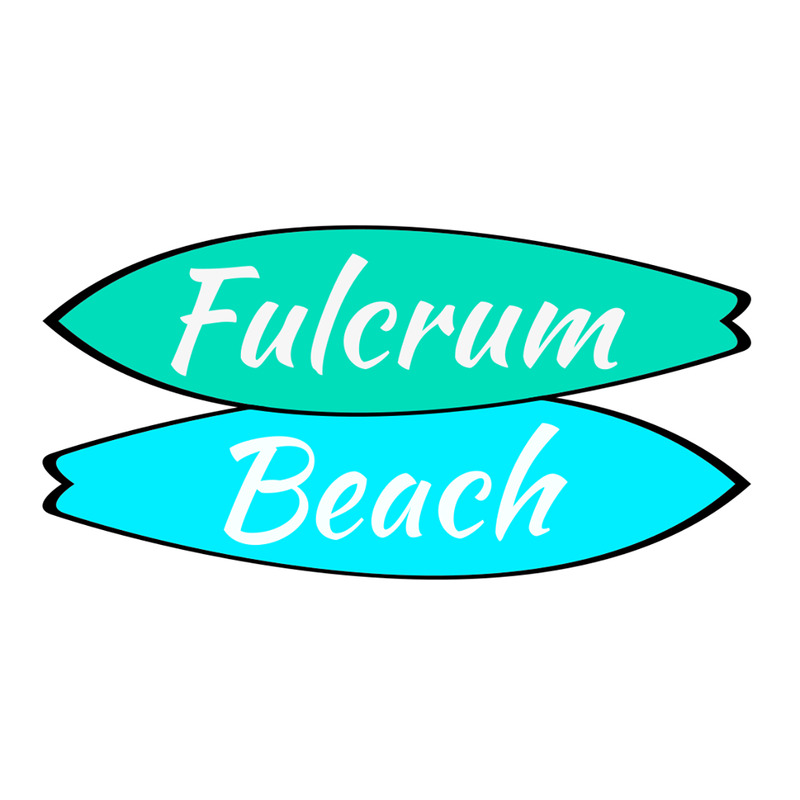 *Please select Fulcrum Beach as your organization when you register. Pool Play and/or Double Elimination brackets + consolation rounds depending on the number of teams. Call your faults &/or replay the point if it's questionable. If you're caught cheating, you'll forfeit the game & won't be invited back. 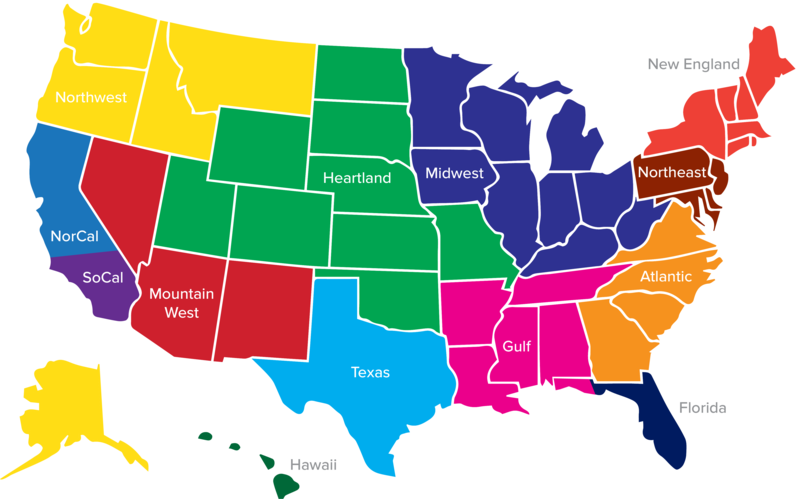 Playoffs: Freeze point games, mini-matches, &/or full matches depending on total # of teams & time. Hard stop by 11pm, when the lights go out. Works best with teams in multiples of 2. The last team to sign up may be dropped if we have an odd number.